Monday, 26th (inst.) 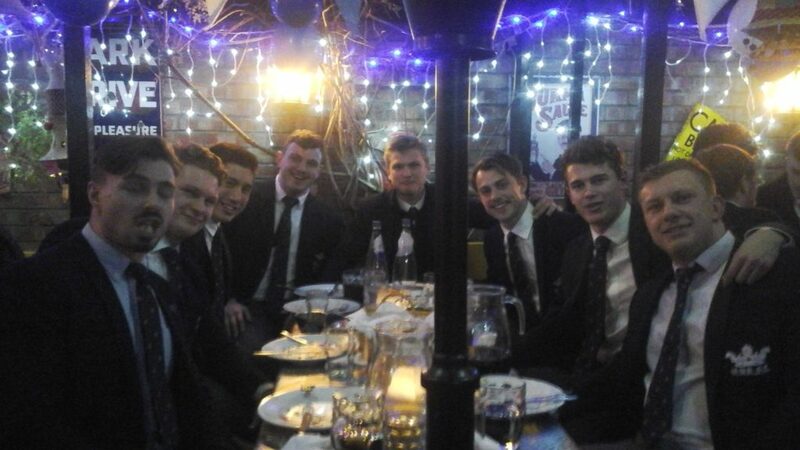 the University of Oxford rugby team, led by captain Dom Waldouck, had supper in the R&C courtyard. 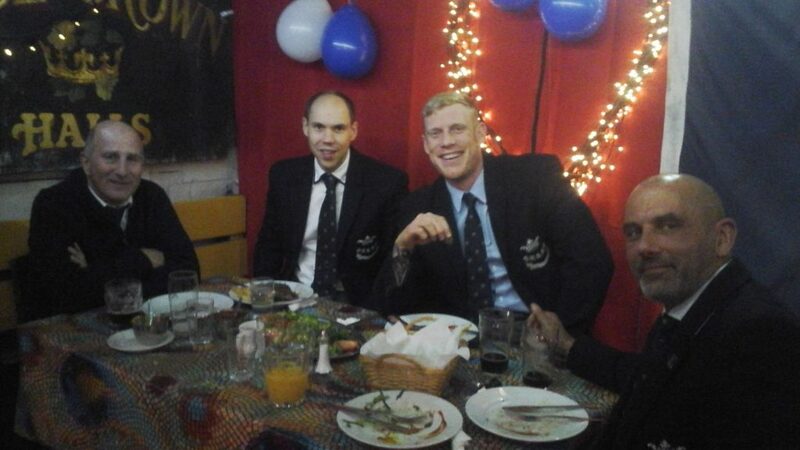 The team to play at Twickenham on Thursday December 6th, 2018, in the annual rugby varsity match, had been selected. Also in attendance was Ed David, club secretary, who was unavailable for selection this year after he sustained a shoulder injury against Canada, get fit soon Ed. Management: Tim Stevens, David Phillips, Sy Wiggall, James Wade. 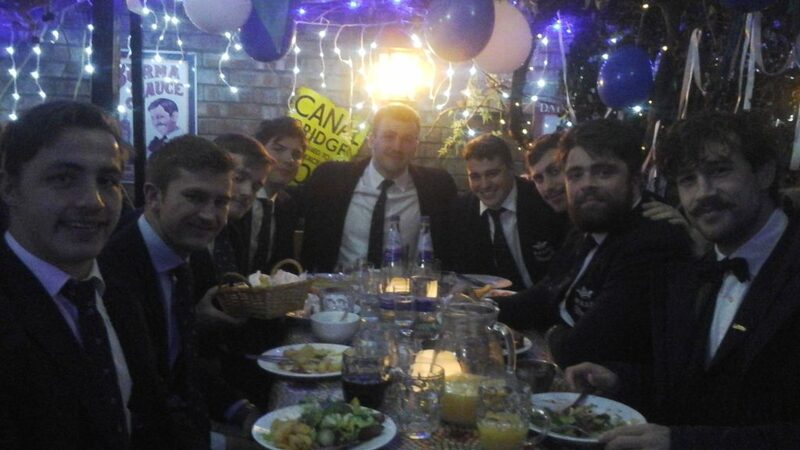 Table 3: Sam Millar, John Aaron Henry, Ben Parker, George Tressider, Tom Humberstone, Seb Haddock, Henry Martin, Ed David. Table 2: Dan Barley, Tom Stileman, Sven Kerneis, George Warr, Joe Morris, Ben Ransom, Conor Kearns, Conor Hennessy, Dom Waldouck (C). 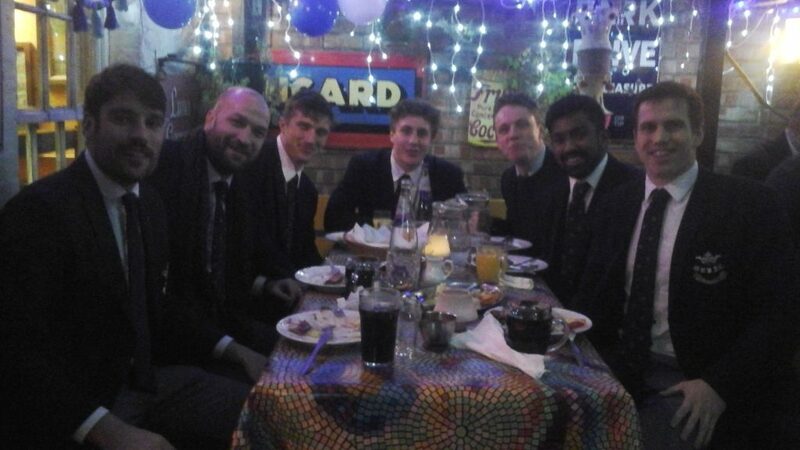 Table 1: Dylan McGagh, George Robson, Louis Jackson, Charlie Pozniak, Ryan Jones, Josh Navarajasegaran, Jasper Dix. ? 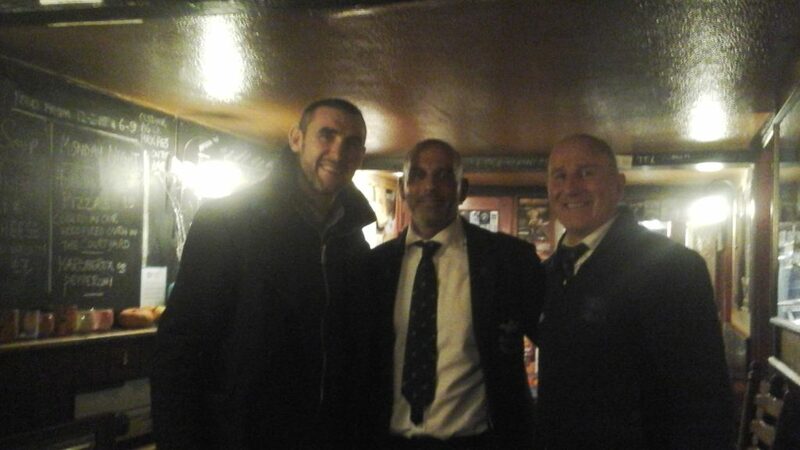 Alasdair King A club well-wisher dropped in to wish the team good fortune. … and after that fantastic result, I suspect the “club well-wisher” will be required ‘to drop in’ for many years to come!